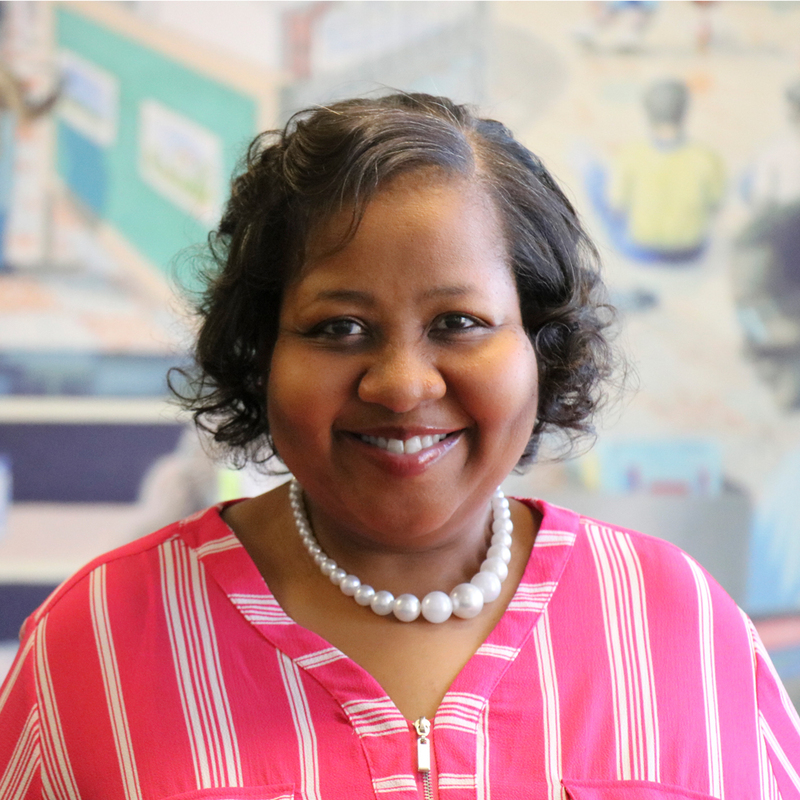 MiChele has been with Marillac St. Vincent Family Services since July 2018, serving as the Human Resources Director. MiChele has dedicated her career to human resources working in various arenas such as healthcare, retail and non-profit organizations. Michele received her Bachelor’s in Marketing from Lewis University in Romeoville, IL and her Master’s in Human Resources Management from Keller Graduate School of Management- DeVry University. She is an active member of Alpha Kappa Alpha Sorority, Inc. and enjoys spending time with her daughter.